As we move into 2019 and beyond, the American Institute of Architects (AIA National) has initiated a national program titled "Blueprint for Better". This program is designed to encourage local components to reflect upon those areas in their own communities where there is an opportunity to create and develop programs that will solve problems and improve their communities. 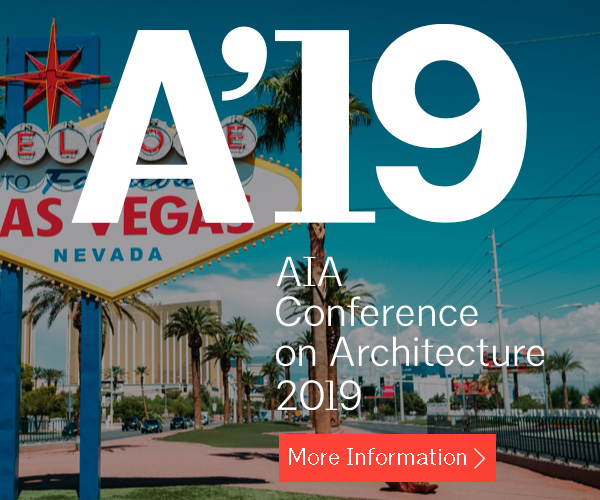 "Blueprint for Better" is also the underlying theme of our AIA Conference on Architecture, 2019 , being held here in Las Vegas in June and AIA Las Vegas has identified "Blueprint for Better" as the overall theme for the AIA Las Vegas Chapter throughout 2019. As we look to identify the specific needs in our own community where the "Blueprint for Better" concept can be applied, we must recognize the need for shelter, and the need to address the long standing issues of affordable housing and homelessness. The Chapter's "Blueprint for Better" in 2019 will be the Exploration Into Affordable Housing and Homelessness, with the objective of creating positive change, solving homelessness and leading the way to a better community. 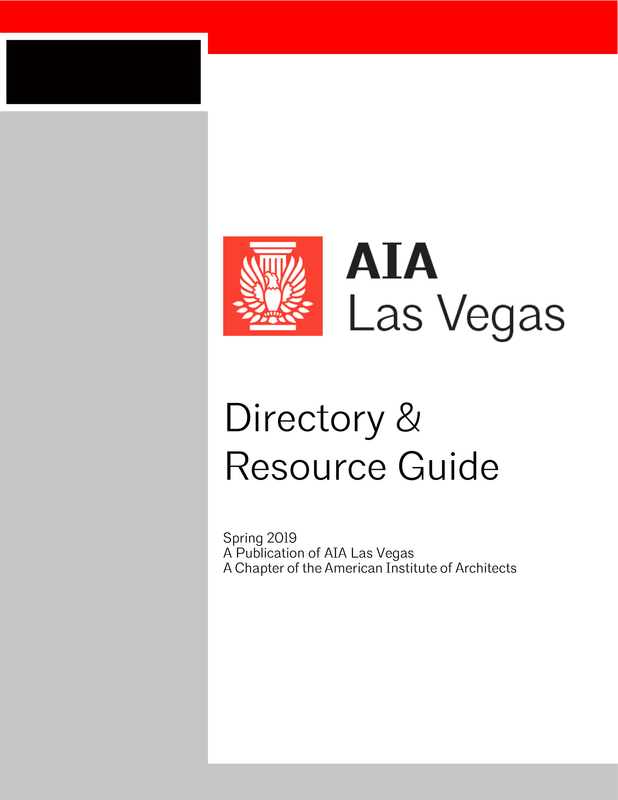 AIA Las Vegas carries only hard-copy paper documents. Please CLICK HERE for more information about AIA Contract Documents and electronic delivery. 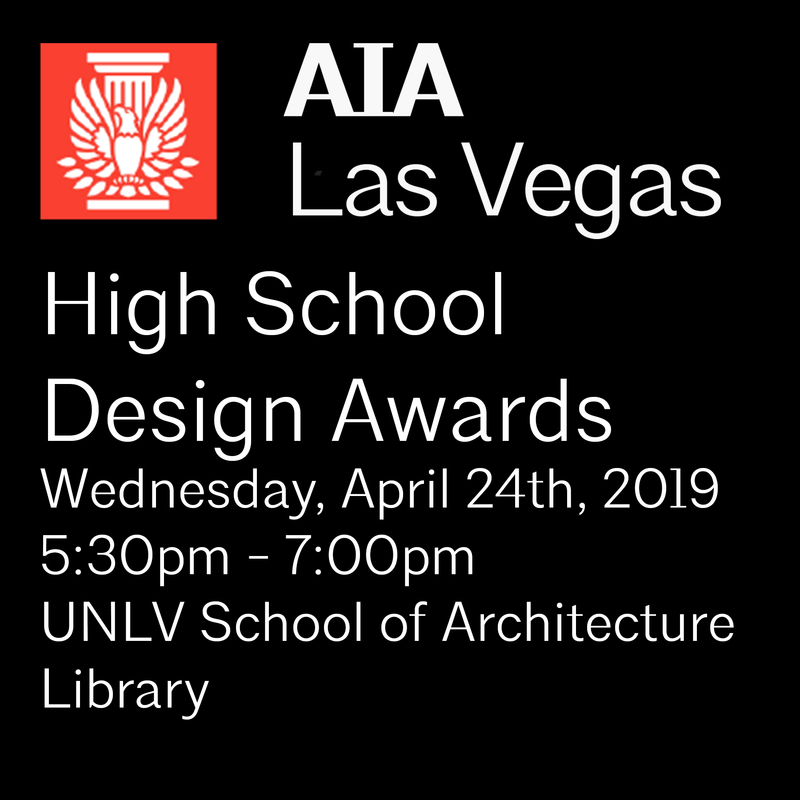 CLICK HERE for a quick link to an AIA Las Vegas Document Order Form.